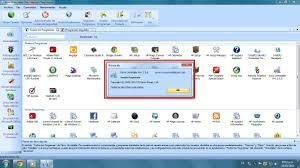 Revo Uninstaller PRO is a program allow user to uninstall, delete, remove programs and solve uninstalling problems. It helps user to uninstall and remove unwanted programs installed on his computer even if user have problems uninstalling and cannot uninstall them from “Windows Add or Remove Programs” control panel applet. 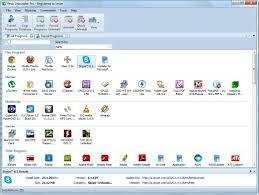 Revo Uninstaller gives you another 8 handy and powerful tools to clean up your system. With its unique “Hunter mode”, Revo Uninstaller offers you some simple, easy to use, but effective and powerful approaches to manage and to get information about your installed and/or running programs. 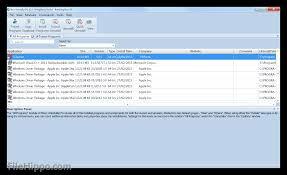 Revo Uninstaller Pro, on the other hand, is lightning quick, providing a number of ways to track down and list programs you no longer need and a simple means of removing them. In standard mode, available programs are listed ready for removal, but a search facility is also available for those with lots of applications installed. The Pro edition of the program includes a number of additional features and options including an advanced scanning tool to clear even more traces of deleted software. You can also force the uninstallation of programs that have already been removed by still have remnants left behind, and perform a complete system backup including backing up the registry.